Please print our your Museum Day ticket for admission! 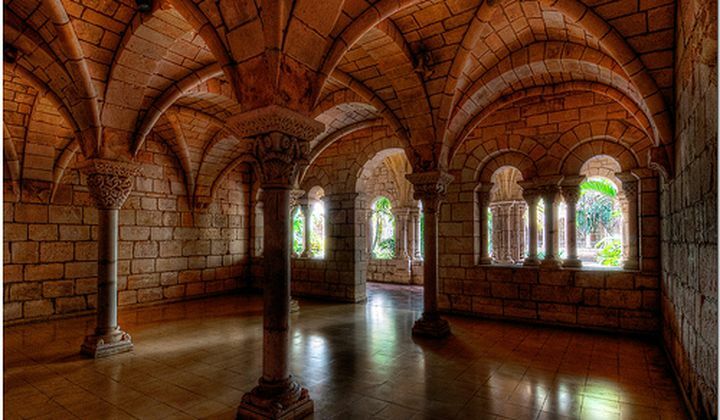 Originally built in the early 12th century (1133 CE) in Sacramenia, Spain, the Cloisters were part of a Cistercian monastery for nearly 700 years. In 1925, the Cloisters were dismantled and shipped to the US by William Randolph Hearst. 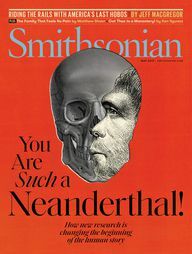 In 1953, Time magazine called the reassembly of the 135,000 stones the “biggest jigsaw puzzle in history.” Some of the stones weigh a ton and a half. 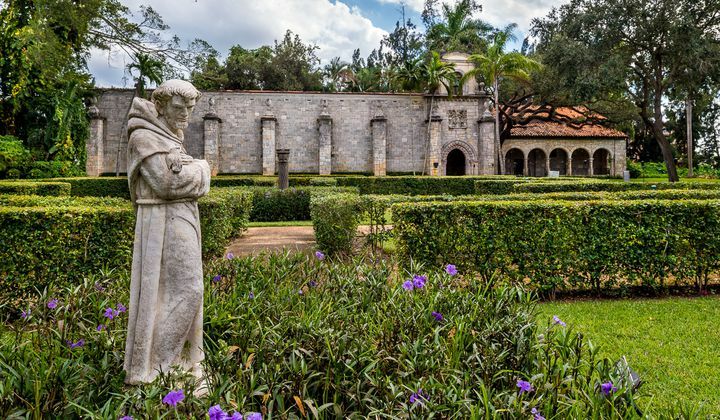 The Monastery Cloisters and Gardens have been featured in many music videos, popular television shows and full-length motion pictures. Tours are available most days in English, Spanish, Italian, Portuguese, French, Polish and German. 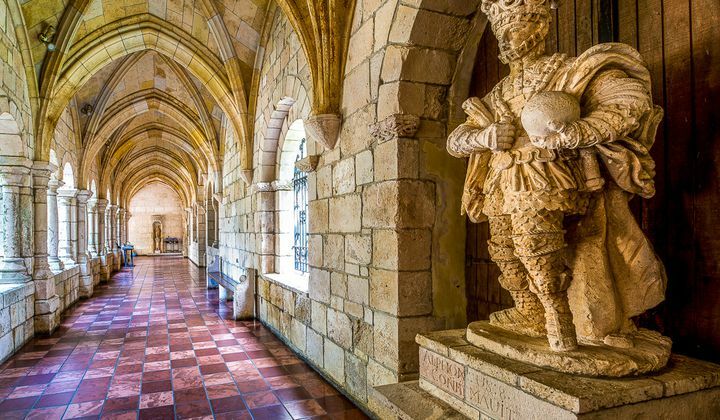 The Ancient Spanish Monastery has extraordinary Romanesque and pre-Gothic architecture and artifacts.